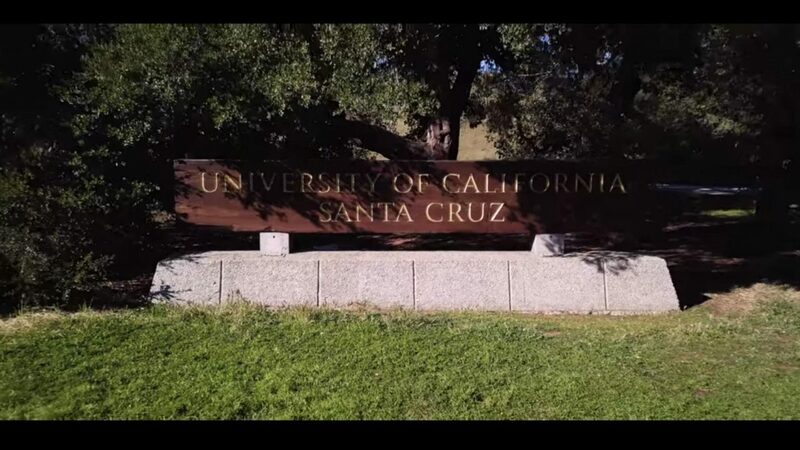 University of California Santa Cruz professor Ryan Coonerty — also a former Democratic mayor of Santa Cruz, California — is drawing attention after assigning students an essay featuring “Donald Rump” — a clear play on the president’s name. According to Campus Reform, the essay accounts for 30 percent of students’ final grades. The students are required to analyze a hypothetical scenario in which a student-run group — titled “Students for Offensive Speech” — invites a “controversial reality TV star” (“Rump,” in this case) to the campus for a speech. “Rump’s show undoubtedly include [sic] offensive material and has been known to target women, minorities, and the disabled,” the prompt continues. “It is rumored that he will be handing out the names, photos, and addresses of student leaders and faculty who are outspoken in their support for transgender, Muslim, and undocumented communities,” the prompt adds. Coonerty instructs students to analyze the hypothetical situation and notes that members of the local community plan to protest the fictitious event. Students are expected to take on the role of the college’s general counsel in order to advise school leadership on how best to handle the situation. Did Coonerty publicly comment on the assignment?